In response to the rising number of celebrities and influencers being paid to promote various brands or products, last week Instagram announced that it was testing a way for influencers to identify their sponsored posts. This is yet another indication of how established influencer marketing on social media has become. 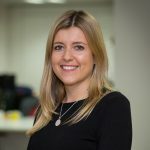 And it’s easy to see the potential of this channel – over half of internet users say they follow some sort of celebrity account on social, with figures reaching as high as 68% among 16-24s. 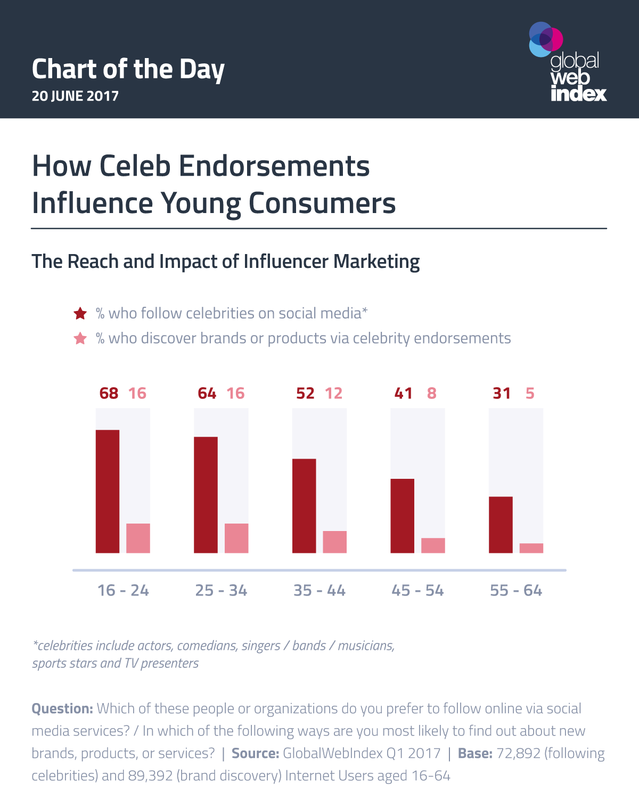 While this kind of marketing provides brands with targeted exposure to the right kind of consumer, as yet the numbers who say they discover new brands from celebs is much lower than those who are following. But the age-based trends are key here: 16-34s are about 3x as likely as the oldest age group to find new brands or products this way.